exPress-o: Classic Beret: Thumbs up or down? 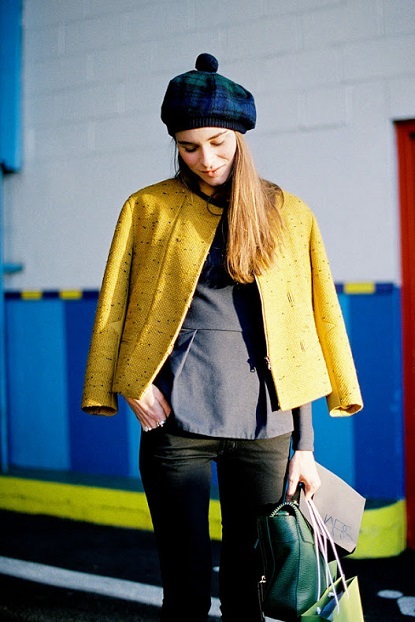 Do berets suit you? I'm pretty partial because I simply adore them. 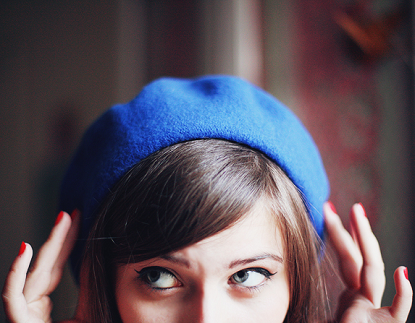 A few years ago my mom told me that berets look best paired up with casual, everyday outfits. So needless to say, they pretty much suit my whole wardrobe. There is no point denying it - I love my jeans, tees and sweaters. The best part about them is that no matter how badly your hair is misbehaving, as soon as you pop one of those French beauties on, you are guaranteed to look sassy for the rest of the day. 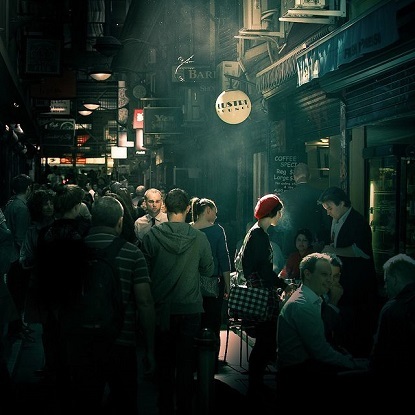 Yesterday while having breakfast in a café, I noticed a girl in a red cherry coloured beret and a simple black coat. She looked so pretty and every single person noticed her too in that rather crowded space. I love the mysterious effect berets have. P.S: Plus, knitted hats and ushanka's. P.P.S: Autumn elegance at at its best! I adore berets and hats - so thumbs up! I love seeing women wearing berets--it's just never been something I felt capable of pulling off - but I always admire anyone who looks good in one :) I'm so envious that you can wear hats and coats now, here it's still in the 80s! 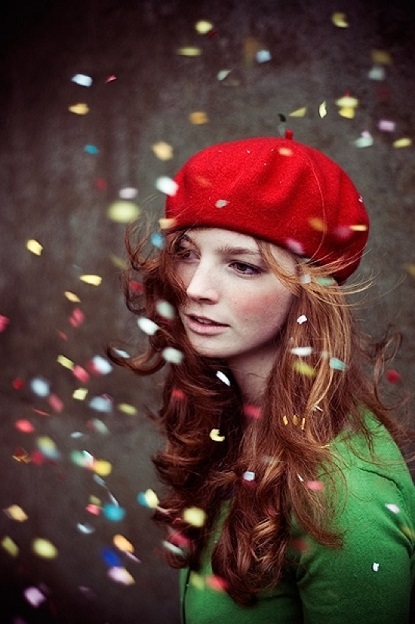 I would definitely rock a beret - I love the whimsy and chic look! I love that last one with the little veil. Unfortunately, I don't have a hat-head. Heck yeah! I haven't worn a beret since college, but I'm feeling the need to get a new one this winter! Definitely thumbs up - it's so cute and chic! I bet you would look totally adorable wearing a red one, Jill! Chic 'n Cheap Living, I love your comment. So true! It's sassy, isn't it, Marieken Hoefnagel? Thumbs up, definitely. I've got a grey knitted one that it's finally getting cold enough to wear!